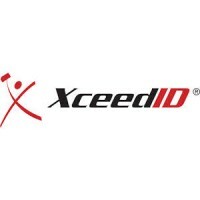 Absolute Access ID is a trusted provider of ID cards, key fobs and access control credentials. 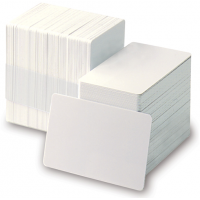 From traditional 125kHz proximity, Wiegand, 13.56 MHz, MIFARE and other technology formats, we provide the most reliable and cost effective proximity cards for use with your access control system. 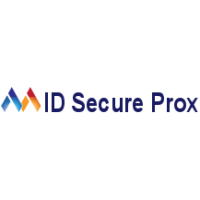 We offer a broad selection of of the most popular ID card brands and formats for use with your access control system from proximity cards to RFID and smart cards. 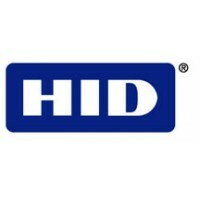 We sell most all manufacturers' including HID, AWID, XceedID, Farpointe, Identiv, UltraSecure, ID Secure Prox and blank PVC ID cards. If your ID card is not shown, please call us for a special quote. We also carry a large assortment of graphics quality PVC cards to produce the very best in ID card printing. If you need assistance in determining what type of ID card or format you are presently using, please contact us, we will be glad to help! We also offer printing services to our customers as well. Please contact us for more information. What are Proximity Cards Used For? 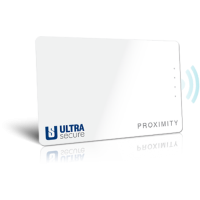 A proximity access control card – also known as an access control card or prox card – is used to wirelessly unlock a door, thus replacing the need for a traditional lock and key. Proximity cards are used in buildings around the globe, encompassing nearly every industry imaginable. For example, these are commonplace in hotels, college campuses, and government offices. PVC cards. Made from white PVC, these are among the most common and typically come in the same size and shape as a standard CR80 card. Composite cards. Similar to PVC cards, these are manufactured with a durable mix of polyester and PVC, allowing them to better stand up to the test of time and extreme conditions. Printable cards. Some companies require the need to print on their proximity access control cards, which is why these have become so popular. With a printable card, you can use an ID card printer to personalize each one. Clamshell cards. The thickness of clamshell cards allows them to stand out from more traditional options, such as composite and PVC. Magnetic stripe cards. There are times when storing data on a proximity access control card is essential. These are useful as any type of payment card or student ID card, among many other purposes. Key fobs. The primary benefit of key fob proximity access control cards is the size, with these small enough to fit on a key ring. Despite the smaller size, this type of card works the same as any other. Adhesive tags. These are among the most unique proximity access control cards, and are nothing more than an adhesive-backed disk that can be placed onto any object. In other words, it allows you to turn any object, such as a phone or phone case, into a proximity access control card. Have you come to the conclusion that a proximity access control card is right for your business or organization? If so, you’ll first want to choose the right type of card. This information allows the card to work with your access control system, as cards that are not properly formatted cannot be read. When you dive into the finer details of proximity access control cards it’s easy to become overwhelmed by all the information. However, with the knowledge above, you should be in better position to understand your system and what will work best.